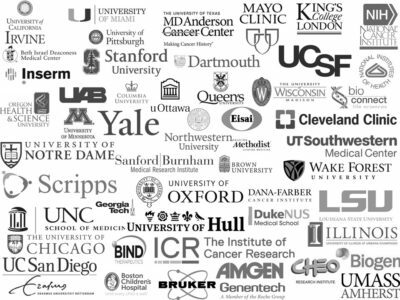 We are thrilled to celebrate our fifth year of supporting our fellow scientists. Imanis turns five years old in September! 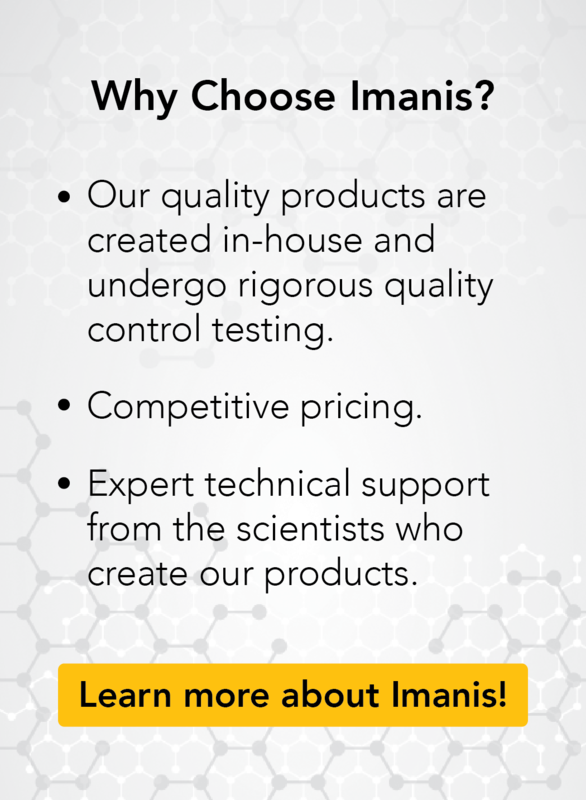 Since we opened in 2012, we have built a broad selection of products and services to assist our fellow scientists. 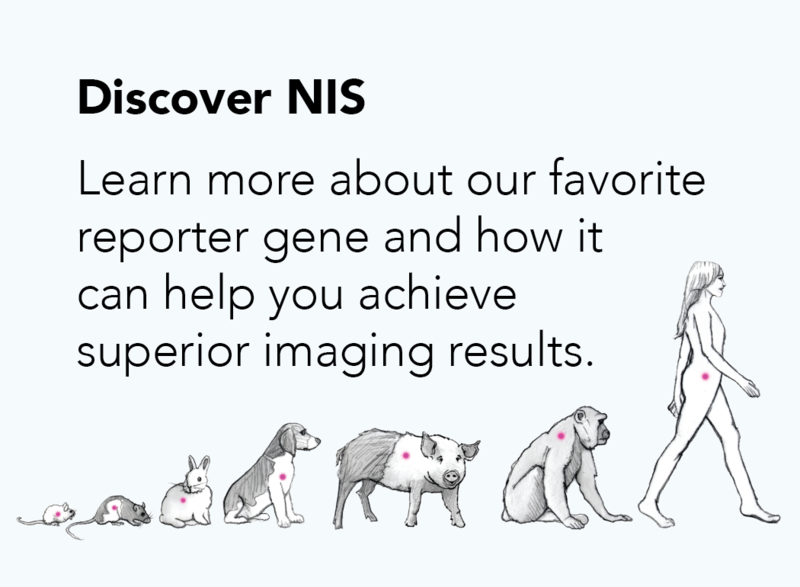 It has been our mission to promote the adoption of noninvasive imaging with our high-quality reporter gene imaging reagents. We feel privileged to collaborate and work with leaders in academics and industry in order to accomplish our goal. We look forward to the coming year, and will continue to work diligently to assist our customers and provide quality products and services to advance the field of noninvasive imaging.